Can we just talk about how cool the kids of today’s toys are? Honestly, I find myself envious, and a little bit jealous! Thankfully I am a mom and that means I have the worlds best excuse to play with all the cool toys of today. This post marks the end of my MGA Entertainment 2017 Fall/Winter Toy Box Program. If you missed my past reviews I will link to them at the end of this post so you can check them out! Hailee always loves when Gel-A-Peel products are included in the line up of products we get to test out. 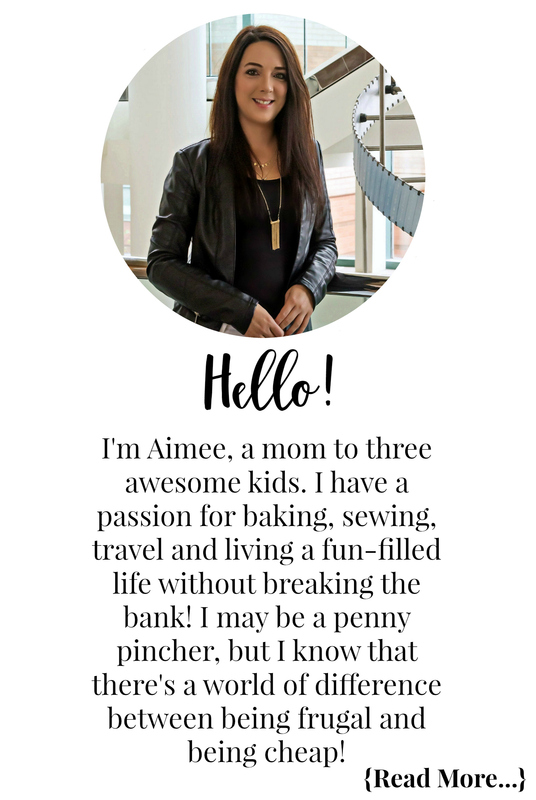 She has been creating endless fashion accessories and more since her very first Gel-A-Peel product last year! Even her friends who come over to hang out or sleep over love our stash of Gel-A-Peel fun. Out of all of the Gel-A-Peel products we have reviewed, and ones we have bought on our own, this hands down is my favourite! Hailee immediately made an amendment to her Christmas wish list after testing out the Gel-A-Peel Fashion Maker. She’s now included an endless amount of Gel-A-Peel refill tubes and plain shirts so she can go crazy over the winter break from school. 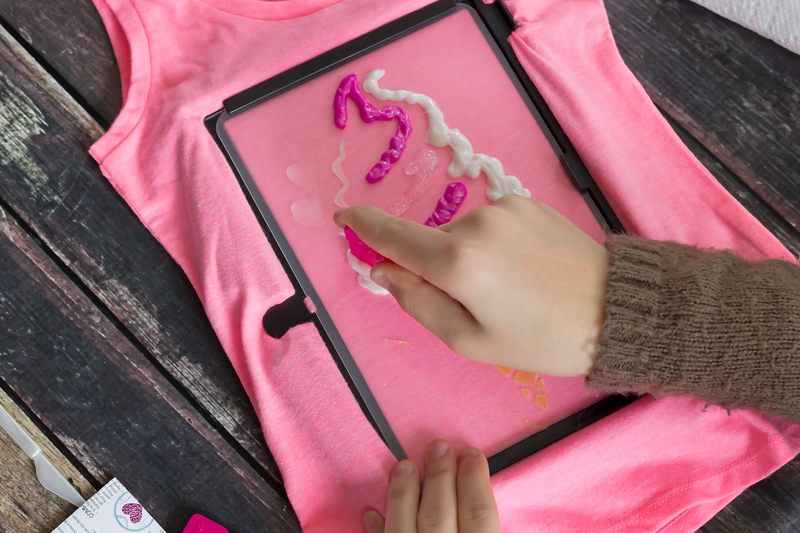 Your little fashionista will go bonkers over the Gel-A-Peel Fashion Maker! 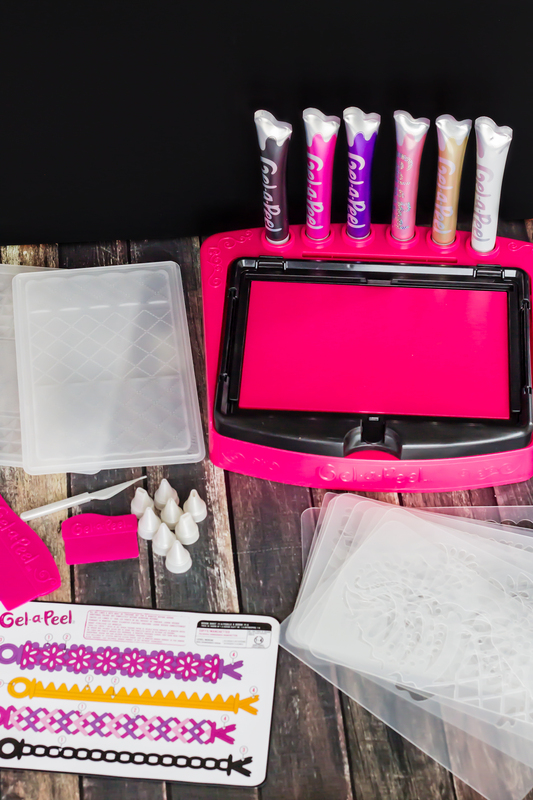 Gel-A-Peel’s Fashion Maker can be used to create gel silkscreen designs, fabrics, and accessories! 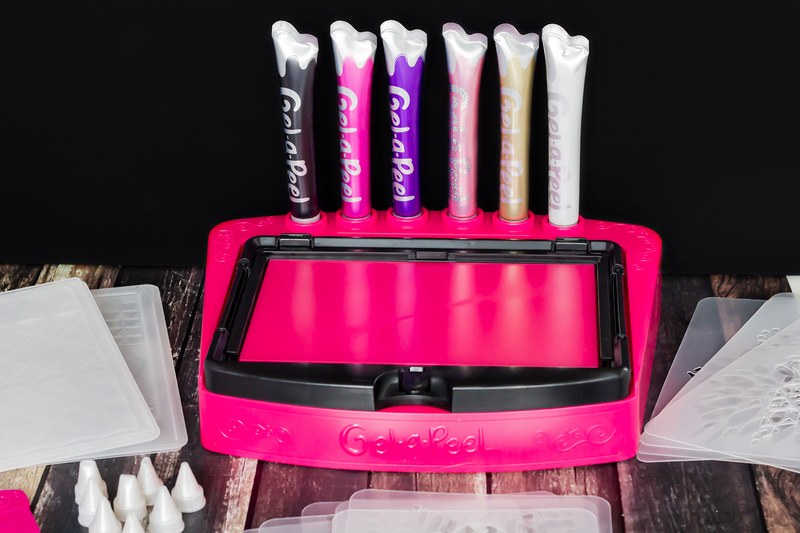 I love that the base also acts as a gel tube stand and storage for all of the Gel-A-Peel tools and accessories. The design and creative possibilities are endless when it comes to making your own fashionable accessories. Did I mention it is extremely easy and fun too? Using the gel colour tubes you can trace the templates, peel the gel design, and your creations are ready to wear! It also includes a brand new way to gel. 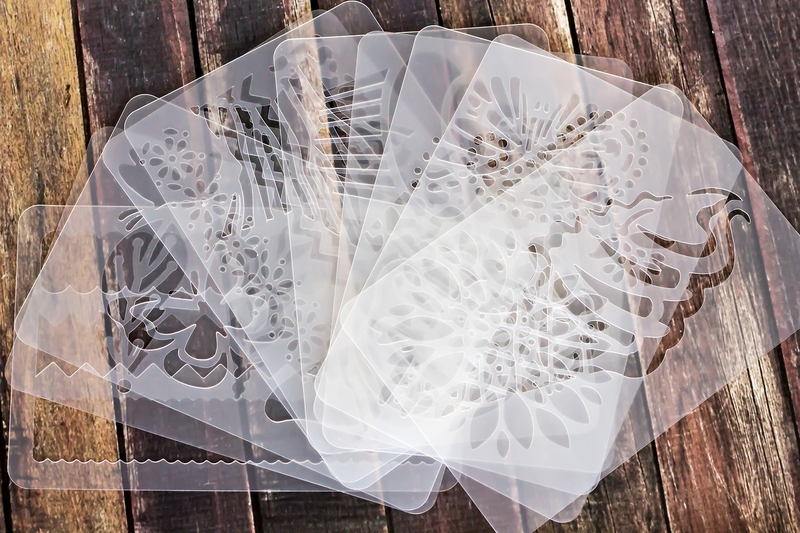 You can use the gel tray and squeegee tool to make colour changing flowers, stars, and leaves! 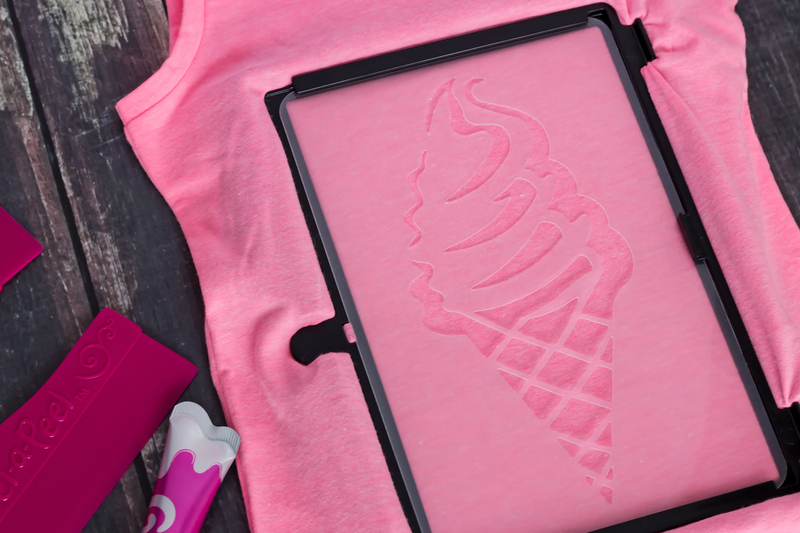 With 40+ design stencils there are endless possibilities for creativity! 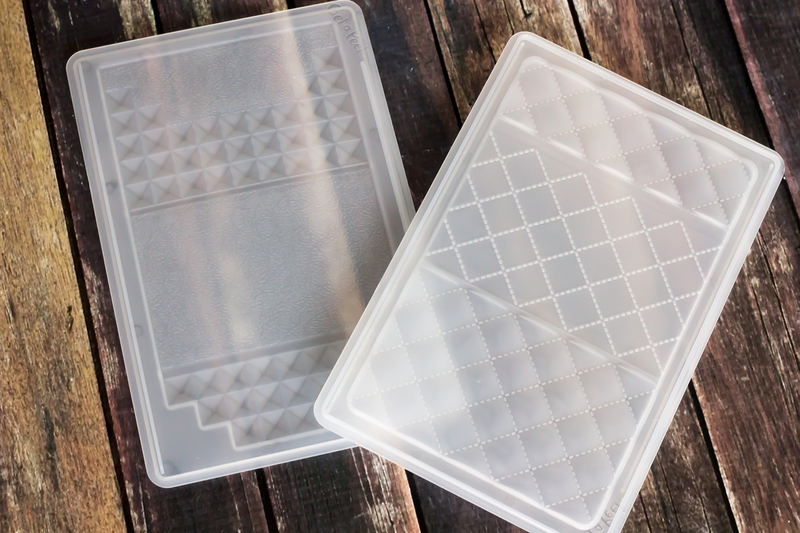 While we haven’t yet tried out the new gel trays, they can make amazing accessories like little clutch’s. Mom’s fear not, the base is their hub to store all of their Gel-A-Peel tools. Hailee loves the included templates for bracelets. I am sure I will find bracelets galore lying around soon enough! 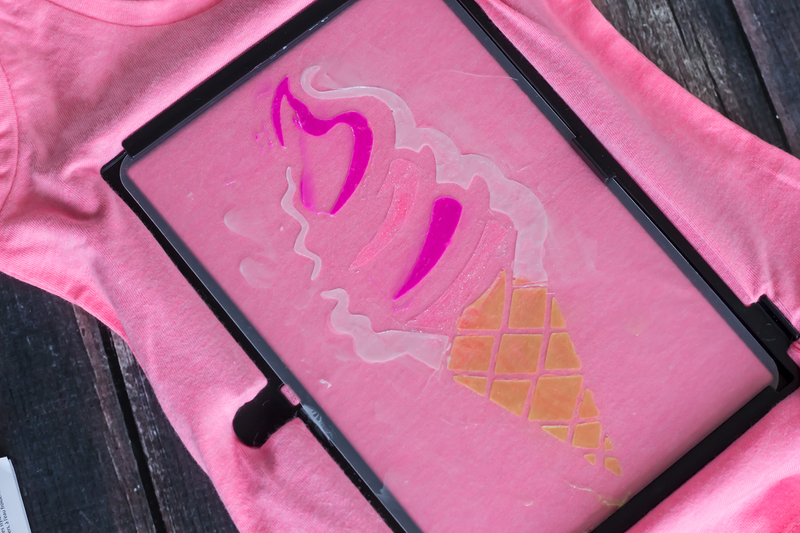 Since we were already familiar with the jewellery making part of Gel-A-Peel we wanted to try out the new design feature and make a shirt! Hailee ran down to my sewing room and grabbed one of my blank tank tops for my small children’s clothing business to make Bella a shirt. 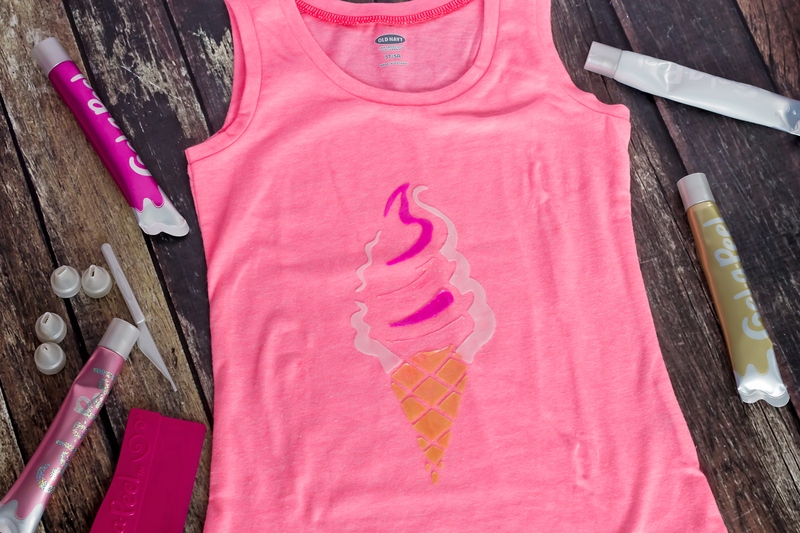 She picked the ice cream cone stencil for a fun summer top. The instructions are easy to follow and very straight forward. Hailee wasted no time getting down to business! 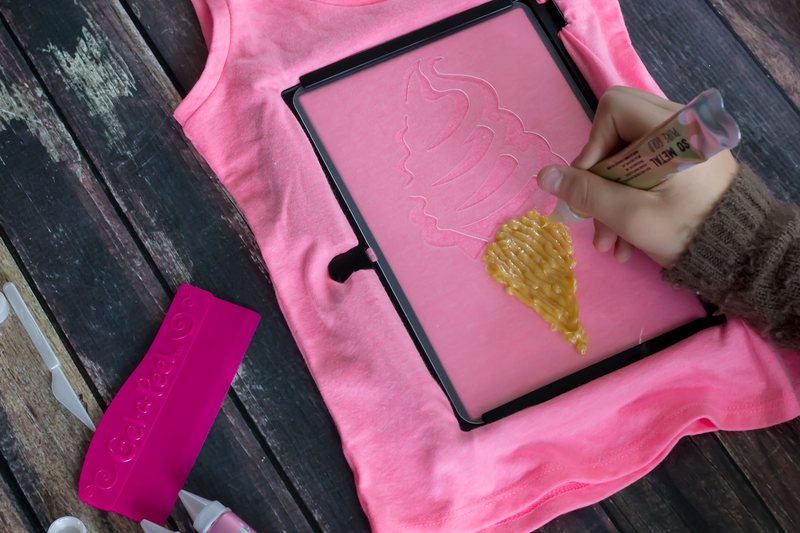 She chose her Gel-A-Peel colours and carefully squeezed the gel onto the stencil. Hailee calls it her strawberry sparkle swirl design. 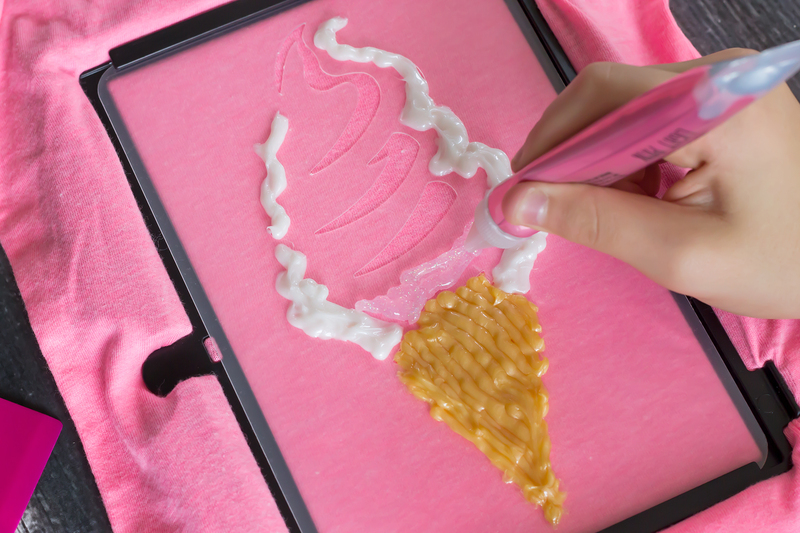 Once she had finished putting the gel onto the stencil it was time to scrape it off and reveal her masterpiece. Included are two different size squeegee tools. Since Hailee’s design had multiple colours we used the smaller tool to scrape away the excess gel so we wouldn’t blend the colours. One area at a time, she scraped away the gel from the stencil. 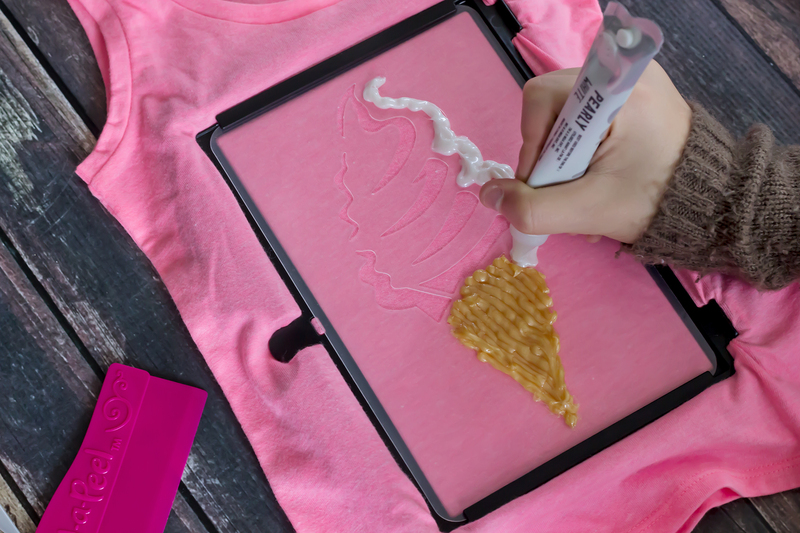 I was impressed with how easy it was for her to do on her own and how amazing her very first shirt design turned out. We set aside Bella’s new shirt to dry overnight. Bella was so excited about her new top and if it were up to her she would have been wearing it right away! 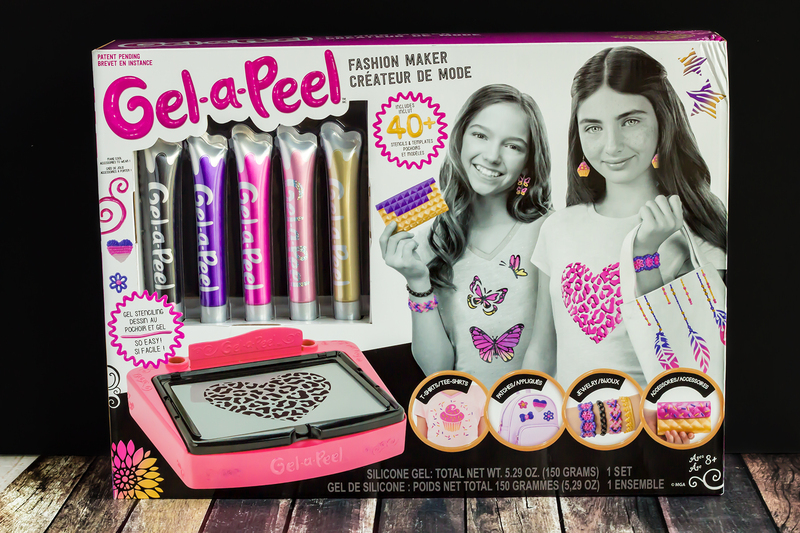 You can find the Gel-A-Peel Fashion Maker at Indigo, and from the Toys R Us official eBay store! I have teamed up with MGA Entertainment and Gel-A-Peel to bring you the chance to win your very own holiday prize pack valued at $69.99! This giveaway will close on December 13, 2017 at 11:59 PM EST. The winner will be drawn from all eligible entries and contacted via email on December 14, 2017. The winner will have 24 hours to respond to the email and claim their prize. If they fail to do so a new winner will be drawn. Our other reviews from the MGA Entertainment 2017 Fall/Winter Toy Box Program: Num Noms, Little Tikes, and Smooshins! This looks so fun! My girls would have alot of fun with this. Thank you! This would be awesome to win! My niece would love this. 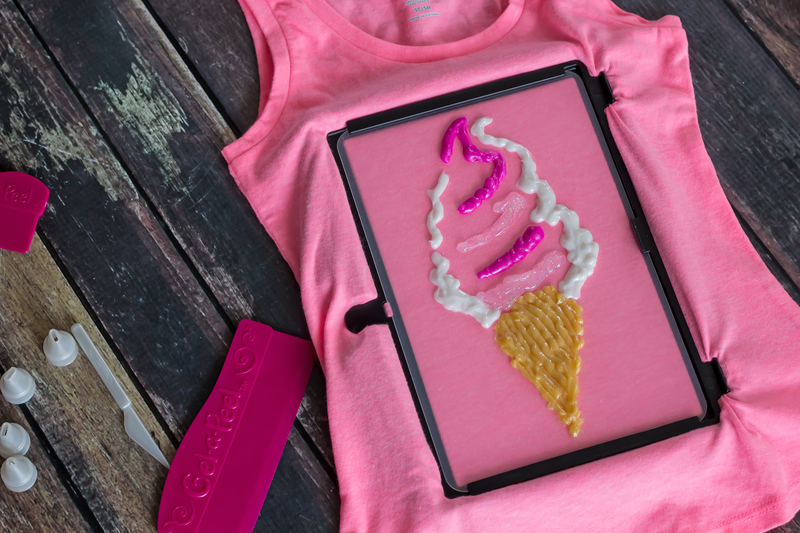 She is a very creative little girl, so this is right up her alley!! My 10 yr old daughter would love this. It looks so easy and i love that it all stores on one location. I’d give it to my 10 year old niece. I love to win this for my granddaughter. My daughter just saw this on YouTube and fell in love!! I would give this to my 6 ur old daughter who is super arty and loves making clothes and jewelry. So cool! My daughter and neice would both love this! Something fun they could do together during babysitting! That would be an awesome gift for my niece. 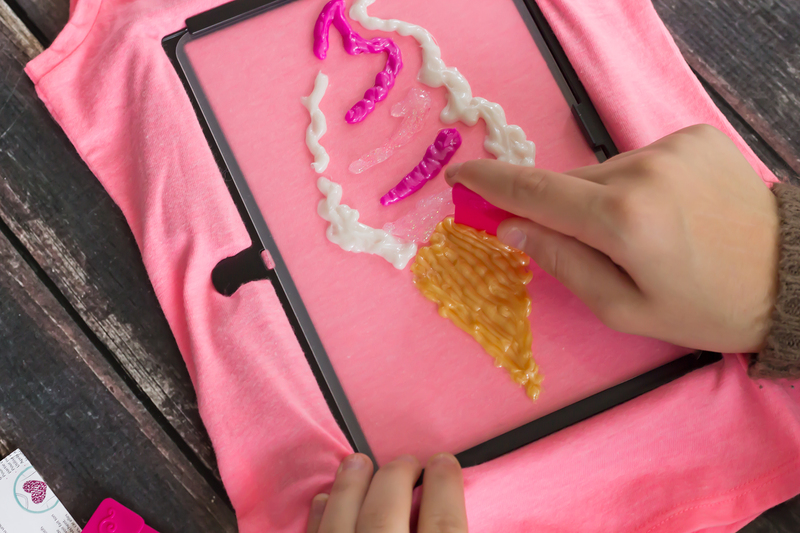 I would give this to my 6 year old daughter who LOVES crafting of any kind! I would give this to my granddaughter. Thank you! I’d love to win it for my niece. I would give this to my very artsy granddaughter! Thank you for the chance! If I won I’d love to give it to my daughter.., she would go nuts for sure! I would give this to my daughter who would love this! I’ve always wondered what the Gel-A-Peel was all about, super neat! My 9 year old would go crazy for this! one of the older step granddaughters would really love it! My 8 year old is always down for anything related to fashion or fashion accessories creation. A little designer in the making! I’d love to gift this to my friend’s daughter! Would be so much fun for my niece. She would love this! My girls would have a lot of fun with this. My daughter would love this. Thanks for posting. I would give this to my 11 year old niece.